Southcoast of Borg, originally uploaded by Kelson. 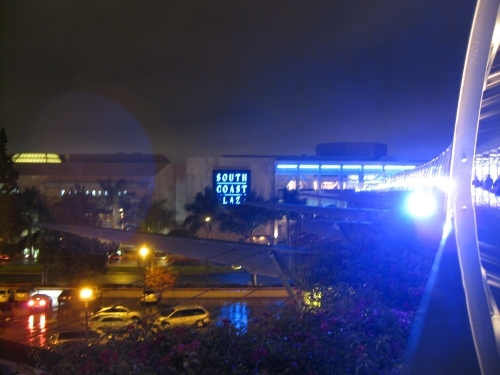 We are South Coast Plaza of Borg. You will be overstimulated! 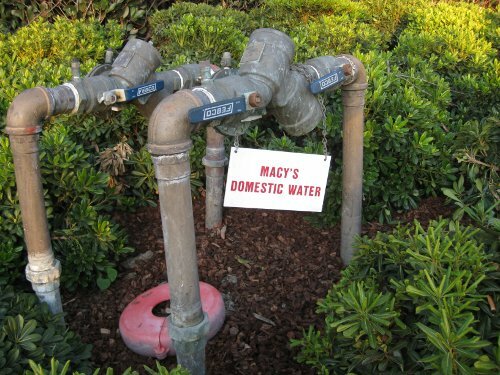 Seriously, after only 20 minutes at the mall on Saturday, I was already feeling overwhelmed. The children’s choir singing “Holly Jolly Christmas” right outside the first store did not help! I miss the Ghirardelli shop. It was my favorite way to just retreat from the madness that is South Coast Plaza during the Christmas shopping season and prepare myself for the next hour or two. Oh, yeah…here’s a better photo of the bridge and the mall segment formerly known as Crystal Court. 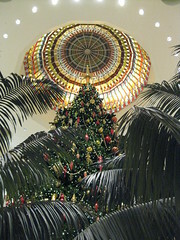 This entry was posted in Photos and tagged Christmas, mall, South Coast Plaza, Star Trek on December 13, 2009 by Kelson.